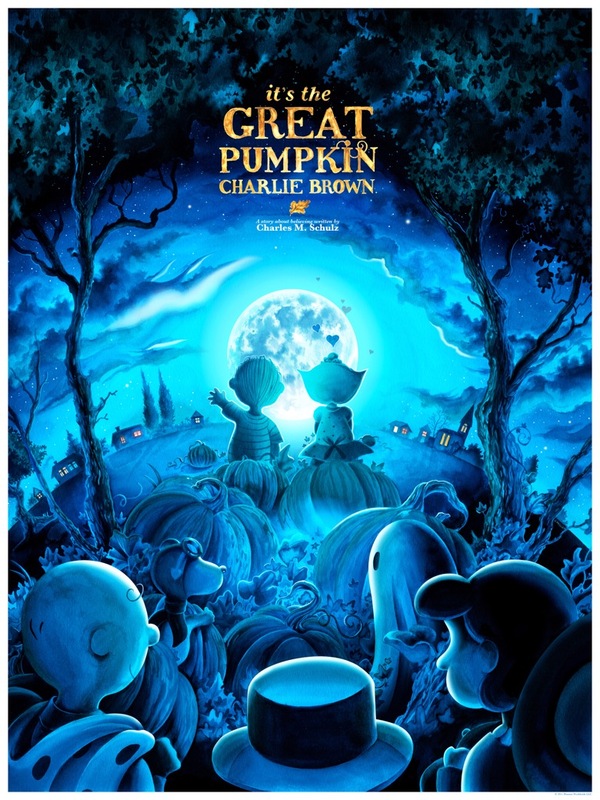 Dark Hall Mansion is so excited to share artist Jeremy Pailler’s striking take on the 1966 Charles M. Schulz Halloween classic via our official Peanuts Worldwide licensed “IT’S THE GREAT PUMPKIN, CHARLIE BROWN,” limited edition prints available this Thursday, October 19th at 12:30 PM-PST! 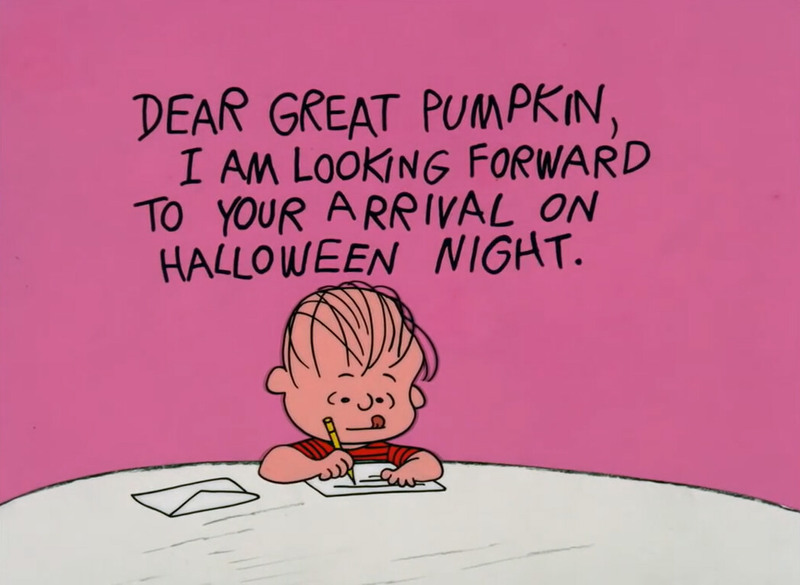 Dark Hall Mansion, under license from Peanuts Worldwide LLC, welcomes artist Jeremy Pailler and his lovely and emotional take on this most beloved Halloween classic. Jeremy has created two emotionally charged pieces that find Linus and Sally sitting, one just at dusk, the other in full nighttime, as he faithfully shares the beauty of believing as the whole Peanuts gang quietly and lovingly watches them from a distance. 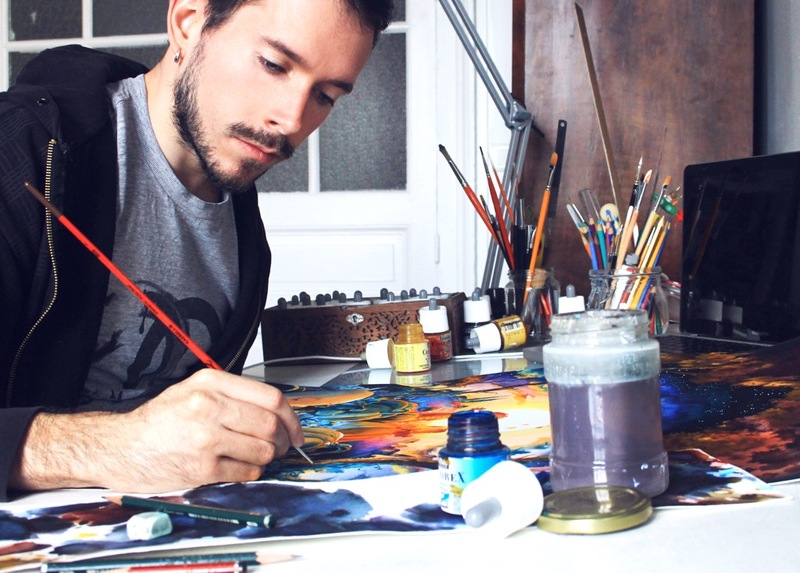 Jeremy’s gorgeous watercolor work is not to be missed and we truly hope all will enjoy and share his print editions with family, friends and loved ones this Halloween. Our “IT’S THE GREAT PUMPKIN, CHARLIE BROWN” limited edition prints go on sale this Thursday, October 19th, on DHM’s dedicated STORE PAGE at 12:30 PM-PST! This entry was posted in Art, Dark Hall Mansion, Pop Culture, Posters, TV and tagged Charles M Schulz, Charlie Brown, Dark Hall Mansion, Halloween, It's The Great Pumpkin Charlie Brown, Jeremy Pailler, Peanuts, poster, Snoopy, watercolors. Bookmark the permalink.